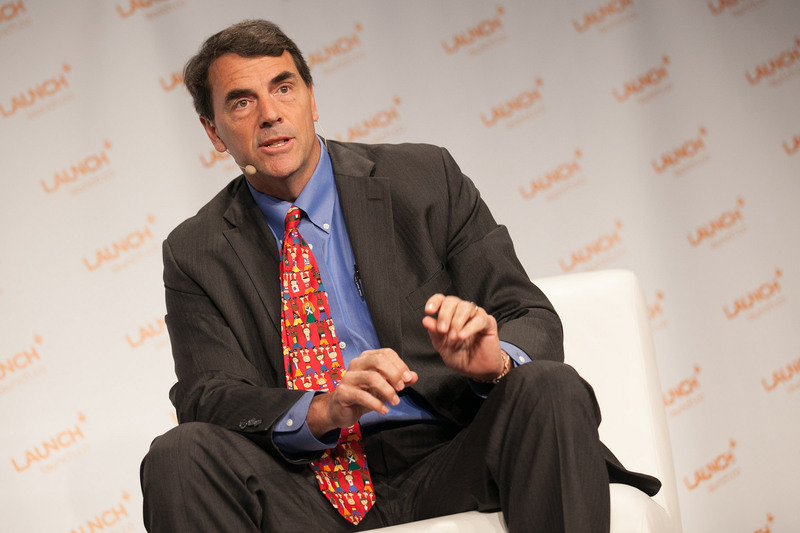 Renowned crypto bull Tim Draper has in the past made known his deep belief that cryptos are the future. He is so confident in bitcoin that this time, he decided to go one step further. He made a bet with the president of Argentina, Mauricio Macri. And if Draper wins, Argentina might become the first official bitcoin nation in the world. According to Argentine publication La Nacion, the VC heavyweight met Macri last week on a business visit to the country. During the meeting, the two discussed diverse issues, with Draper giving his two cents on how Macri can salvage the country’s economy. The first is to legalize bitcoin, and other cryptos, in the country. The world is moving towards digital currencies, and Argentina should strive to keep up, Draper reportedly told the president. Legalizing digital currencies would also go a long way in helping the government to attract top global companies. The revolution of cryptos, blockchain and smart contracts could change the world as we know it. And if Argentina plays its cards right, it could end up being one of the biggest benefactors. In sectors like insurance and health, AI and blockchain have proven that they can increase efficiency and reduce costs. But it doesn’t have to be limited to a few sectors, Draper believes. Draper further advised the president to invest in technology in the country. This will help local companies have the ability to compete with global brands. “…so it is important for governments to understand that they now need to act like companies that make headphones or iPhones: they have to be able to compete globally to provide a service, not just to their people, but to people around the world. And this is the beginning of a new anthropological advance in societies. However, it’s his bet with the president that was the most intriguing. We were speaking of Bitcoin and the devaluation of the peso, and I proposed a bet: if the peso would be valued more than Bitcoin, I would double my investment that I was making for the country. But if Bitcoin gained a higher rate than the peso, they would have to declare it as a national currency. That would be a perfect decision, as there’s a lack of confidence in this coin. This would make the South American nation the first in the world to officially adopt bitcoin as the national currency. What a time this would be. However, in a follow-up interview with La Nacion, Draper stated that it most likely was a joke. However, he reiterated his belief that bitcoin would hit $250,000 by 2023. So I think that’s why I made that prediction [bitcoin at $250,000 by 2023] and then the bet with the President was a joke: He is a brilliant man, he is going to investigate it and he will see if it makes sense for his country; I hope he is reelected. The post Bitcoin Bull Tim Draper Makes a Bet with Argentine President on Price of Bitcoin appeared first on NullTX.